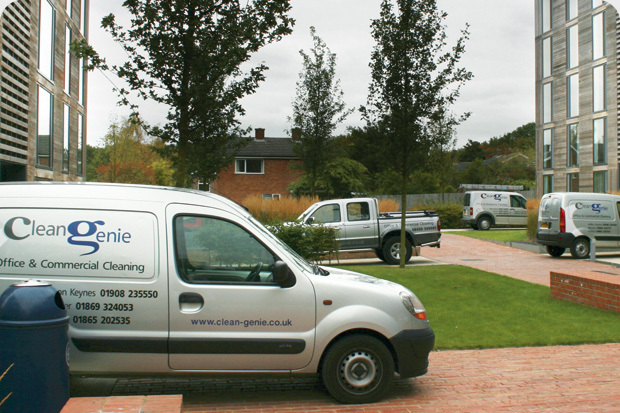 Clean Genie are a Nationwide Commercial & Industrial cleaning group dedicated to providing the best possible cleaning solutions at the lowest cost to our clients. Supporting our infrastructure is a dedicated team of specialists that 'eat, sleep and breathe' commercial cleaning so as soon as your call has been placed, you know the job's done. We thank you for giving us the opportunity to work with you.